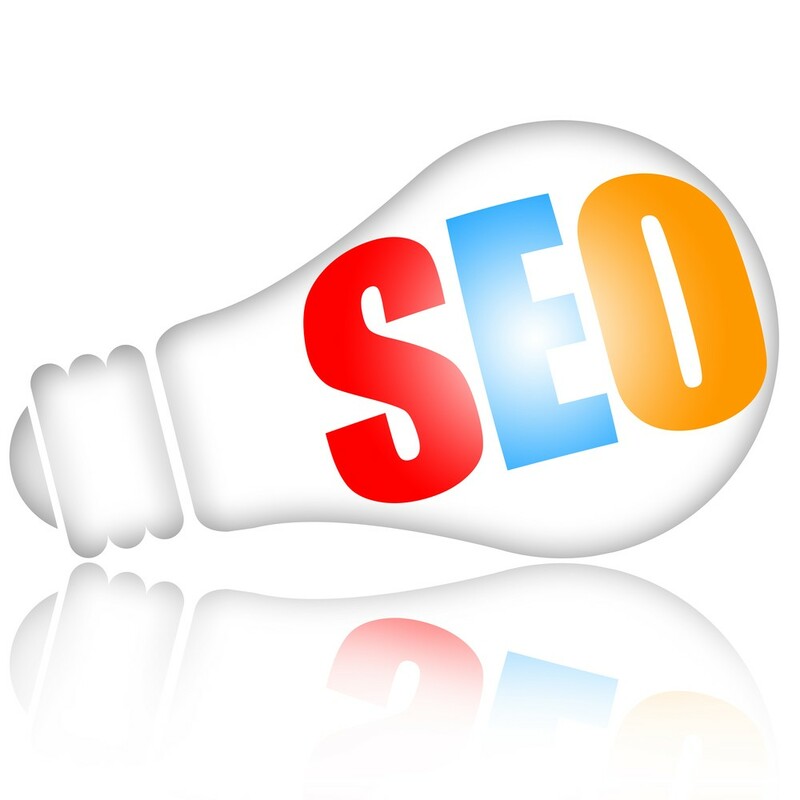 Preparation of your website for search engines. 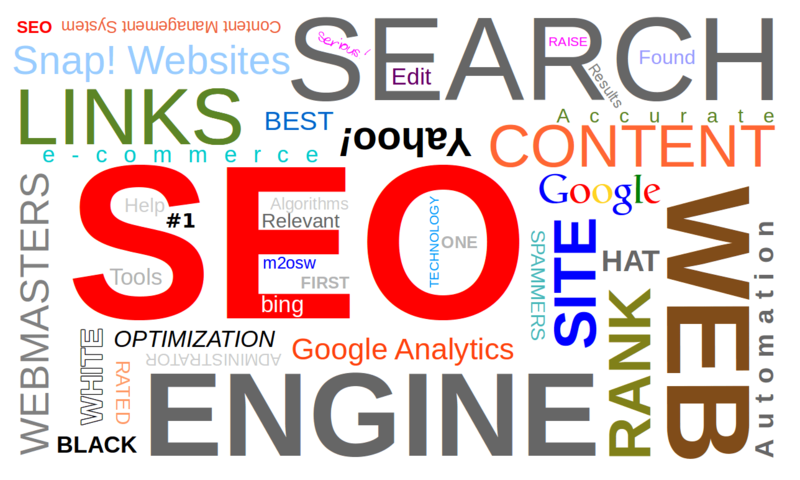 Let your website and search engines speak the same language! Give search engines what they want: new links to your site – every month. More content our beyond your website! 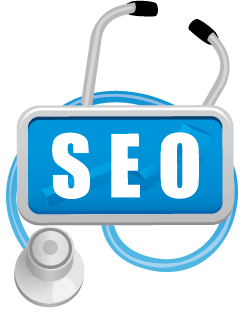 Contact us for more information about our New Level of SEO Services. get your website where it belongs: on top of major search engines.